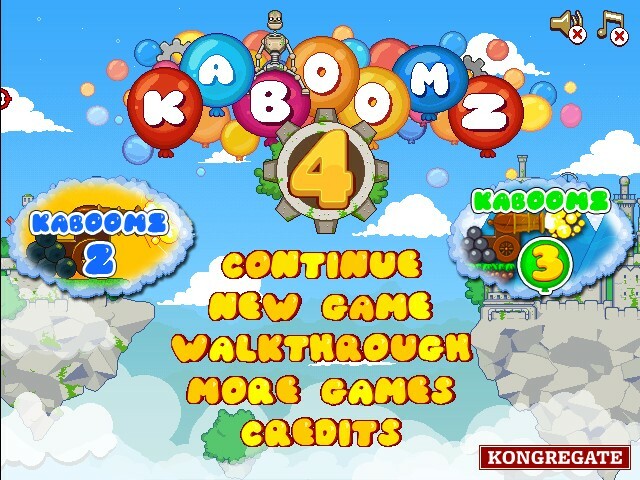 Meet new funny sequel Kaboomz 4! 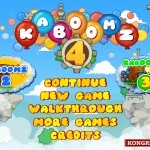 Your goal is to pop all the balloons to pass the level. 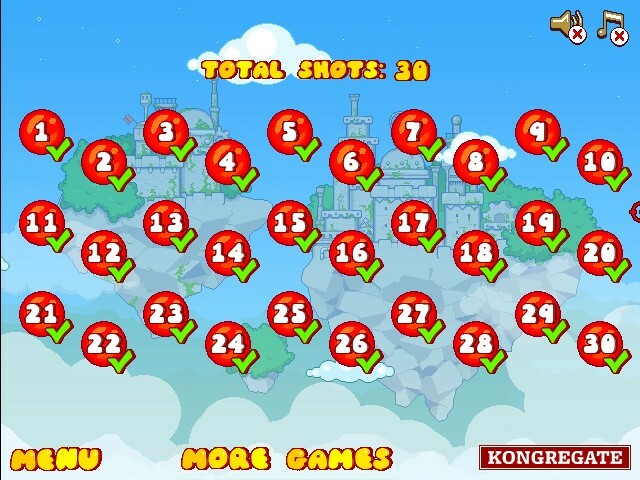 Find the way to make it fast and use less shots. 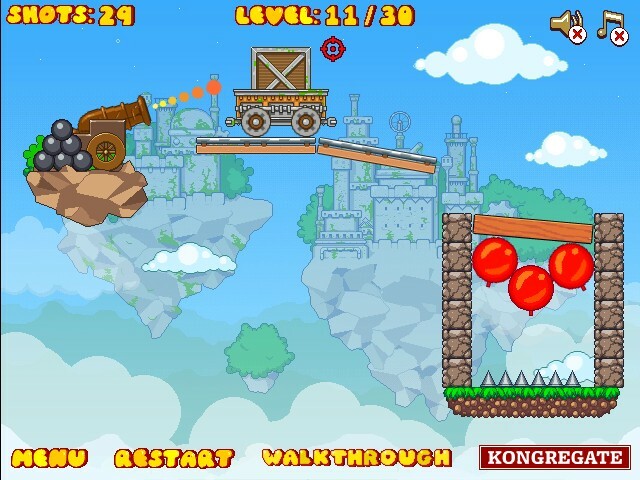 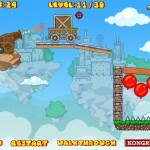 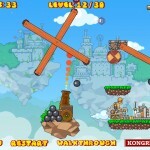 Shoot cannon balls to remove obstacles, break chains and other stuff to destroy balloons. 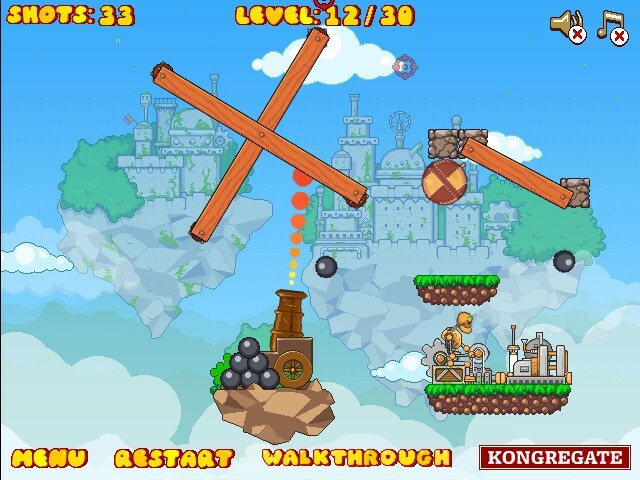 There are different types of them so you have to figure out own strategy for each. 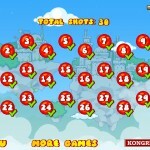 Use your MOUSE to aim and shoot to beat all new 30 levels!